Facebook is finally allowing the use of third-party authentication apps like Google Authenticator and Duo Security to achieve two-factor authentication. In a time when we're discovering more and more reasons not to divulge our phone number on social networks, Facebook has taken one step in the right direction and made two-factor authentication for logging in to its website and apps easier. Facebook mentions in a recent blog post, that we can now use third-party authentication apps like Google Authenticator and Duo Security to sign in securely and that a mobile phone number is no longer be required. Two-factor or two-step authentication for logging in to any online service is an extra safety step taken to ensure that the rightful user of an account personally approves a sign-in using their phone apart from entering their credentials on a login screen. Until now, Facebook needed the user’s mobile phone number to achieve the second step in authentication. It would send a one-time password through SMS to the user and expect the user to enter the same to verify their identity. 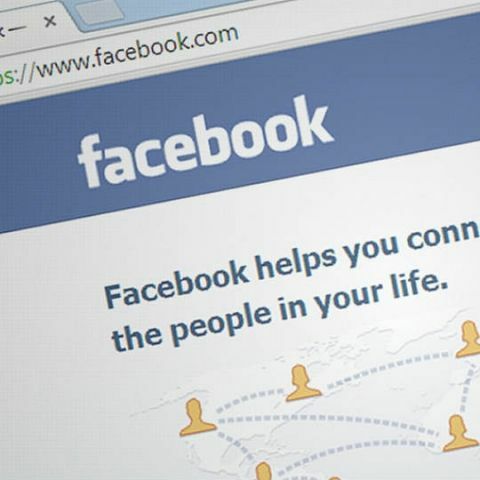 Now, however, Facebook, is allowing its users to use third-party authentication apps like Google Authenticator and Duo Security to sign in securely without asking them for their mobile phone numbers. Google Authenticator is a software token that implements two-factor authentication using the Time-based One-time Password algorithm to verify sign-ins. It’s available as an app on Google Play Store for Android phones and on App Store for iOS devices. Google Authenticator has been around for the last seven years now and has eased the process of two-factor authentication during sign-ins for online services like Google and Dropbox. Though it may seem like a case of too little, too late for Facebook, which has faced a lot of heat in the recent past over a data scandal, we’re convinced that the California-based social networking giant is finally taking a step in the right direction. Any suggestions for audiophile earphone (earbud type , no in-ear) for portable music player?